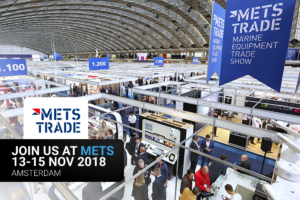 Future Fibres, the world’s leading supplier of composite rigging, will be exhibiting again at METS Trade Show from Tuesday 13th – Thursday 15th November. With many exciting projects on the go and continuous new cable developments for marine applications it is the perfect time to visit the Future Fibres team. We will be exhibiting with Southern Spars, the industry leader in the design and manufacture of bespoke carbon fiber spars and components for superyachts and racing yachts. 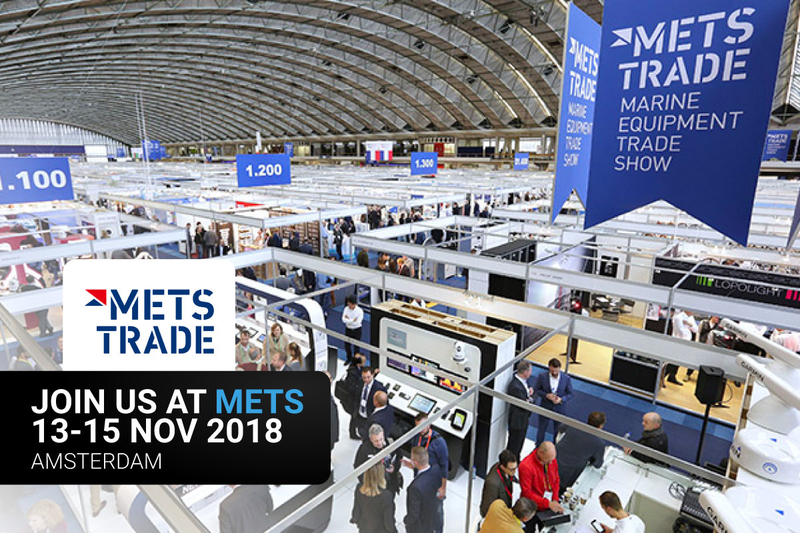 At Hall 1 – Stand 01.112 you can find Future Fibres’ sales managers Erik Bernstrom and Miles Amin, Southern Spars’ sales director Mark Hauser, superyacht sales manager, Paul MacDonald and many more of our expert staff. Join the team to discover how our latest innovations in rigging are pushing the boundaries of performance.